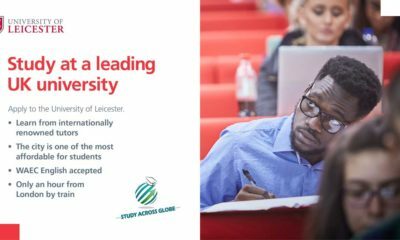 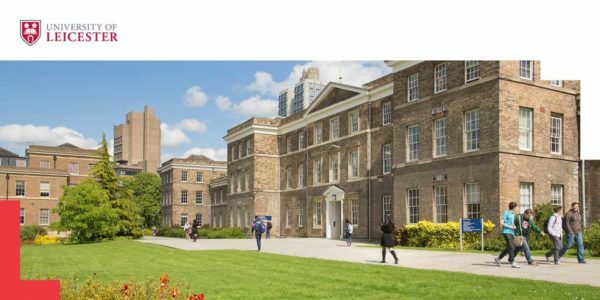 The University of Leicester is ranked 159th in the world (Times Higher Education 2018), 34th in both the Complete University Guide 2019 and Times/Sunday Times Good University Guide 2018. 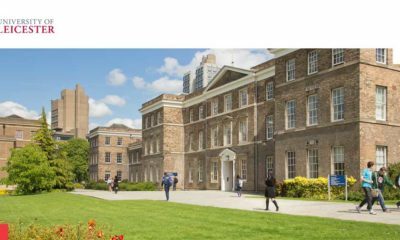 Every year we welcome new students from across the globe – more than 4,000 international students from 110 countries study with us.The vibrant, multicultural city of Leicester is our home and our campus is within easy reach to London by train. 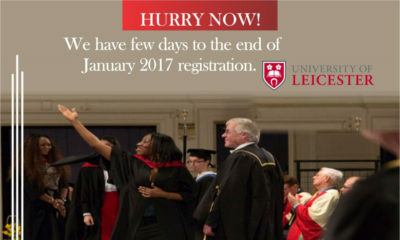 Undergraduate and Postgraduate Courses include; Aerospace Engineering | Accounting, Finance & Economics| Biological Sciences | Business & Management | Computer Sciences | Electronic & Electrical Engineering | Geology | Geographical Information Science | Health Sciences | International Relations | International Security Studies | Law | Mechanical Engineering | Media & Communications | Terrorism, Security & Policing and more……….